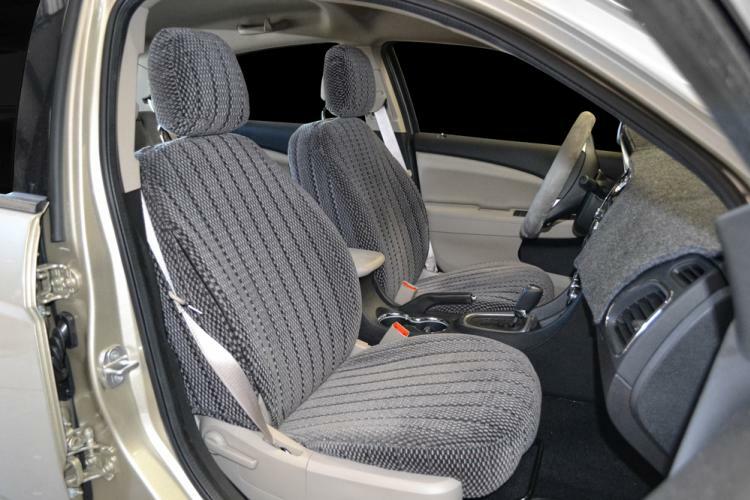 Mitsubishi seat covers are made in our factory for the Eclipse, Spider Endeavor, Galant, Lancer, Montero, Raider, Outlander, and many more. 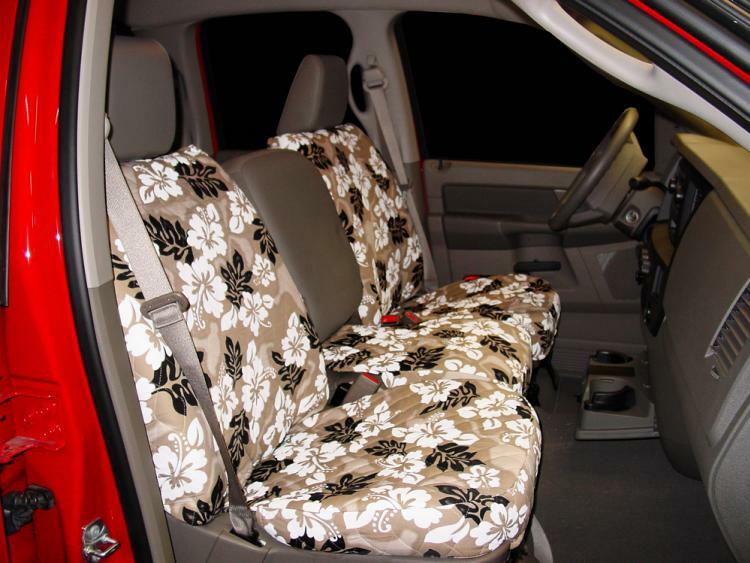 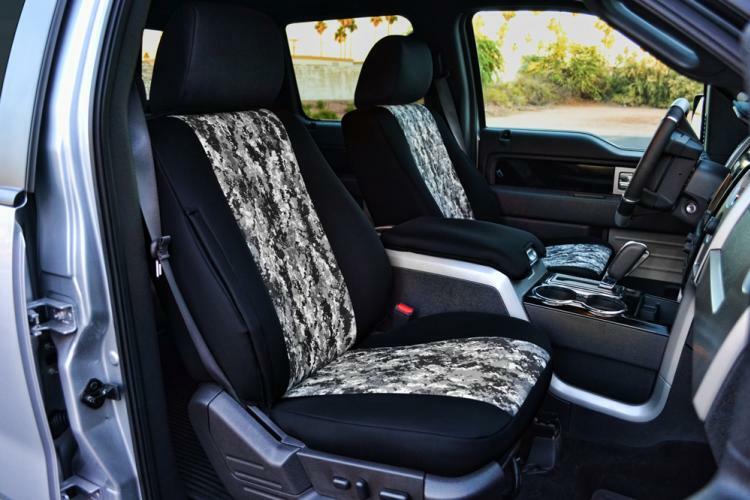 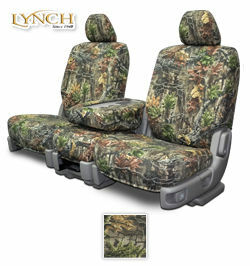 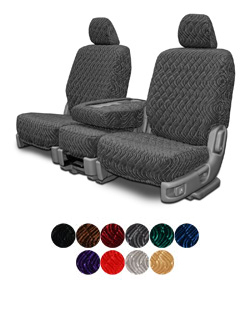 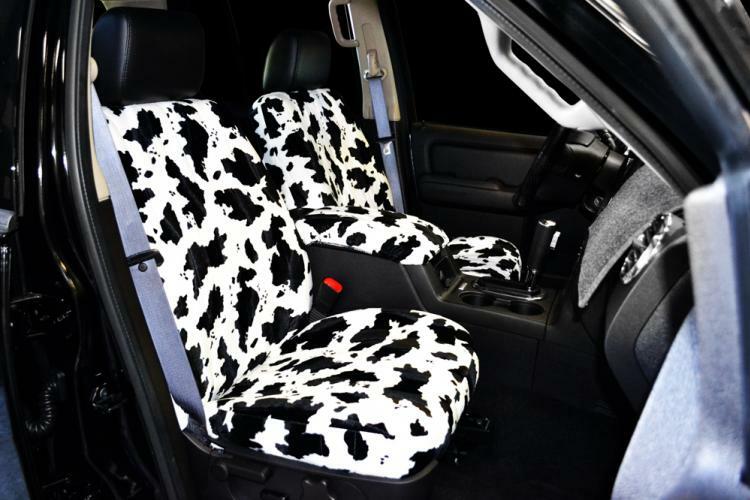 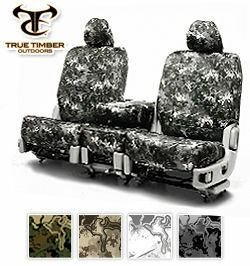 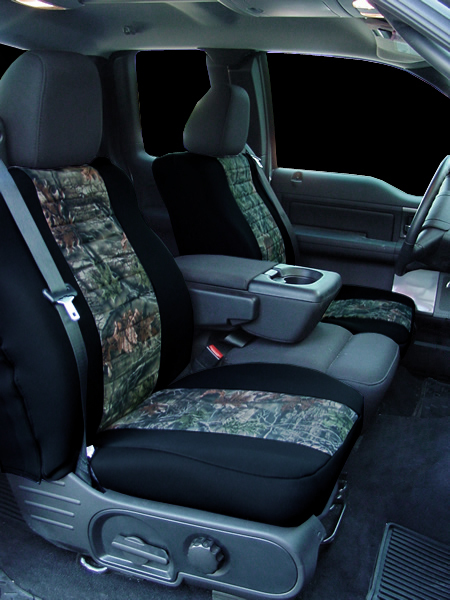 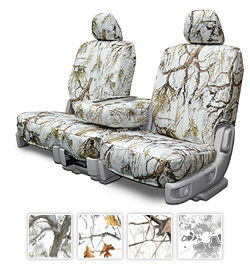 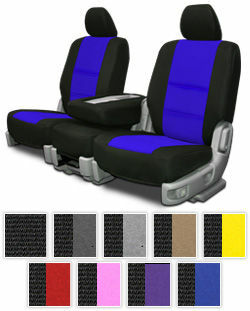 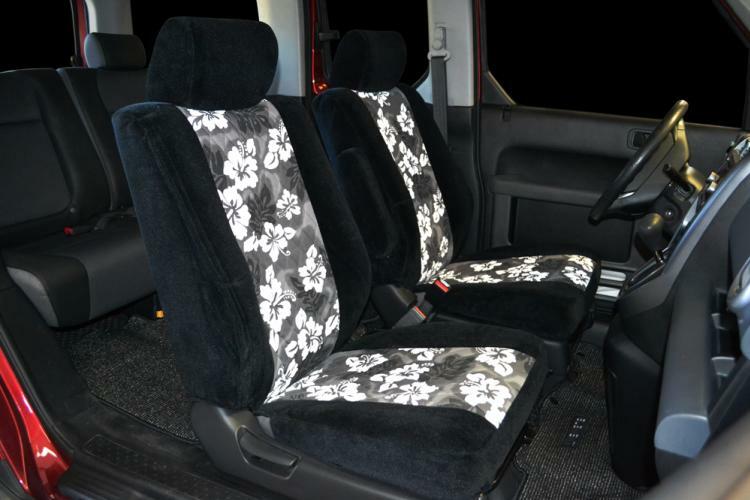 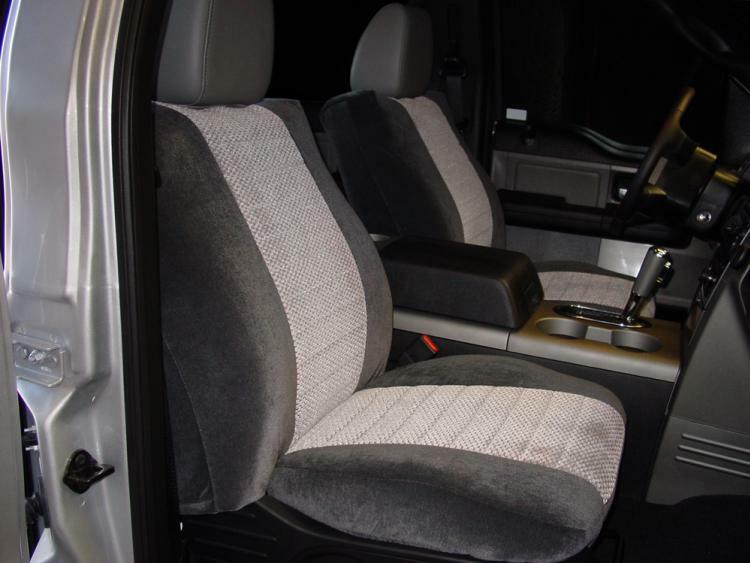 We also make Mitsubishi Truck Seat Covers and for the Vans and Wagons as well. 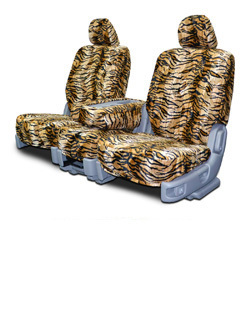 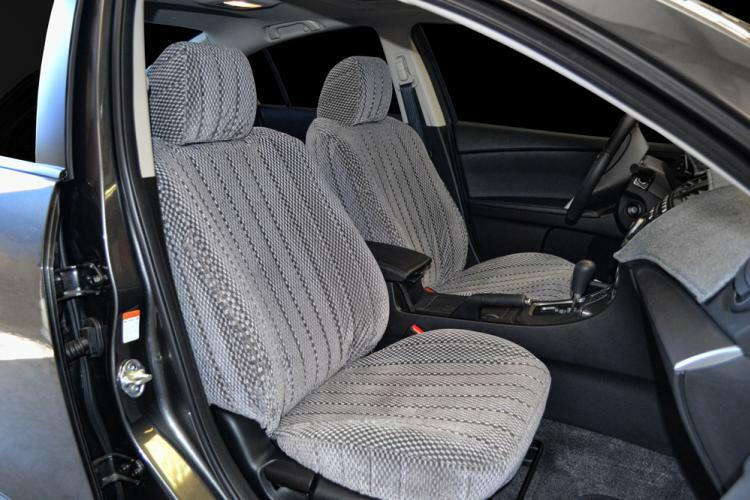 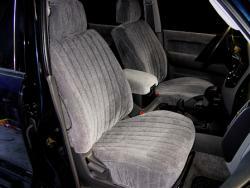 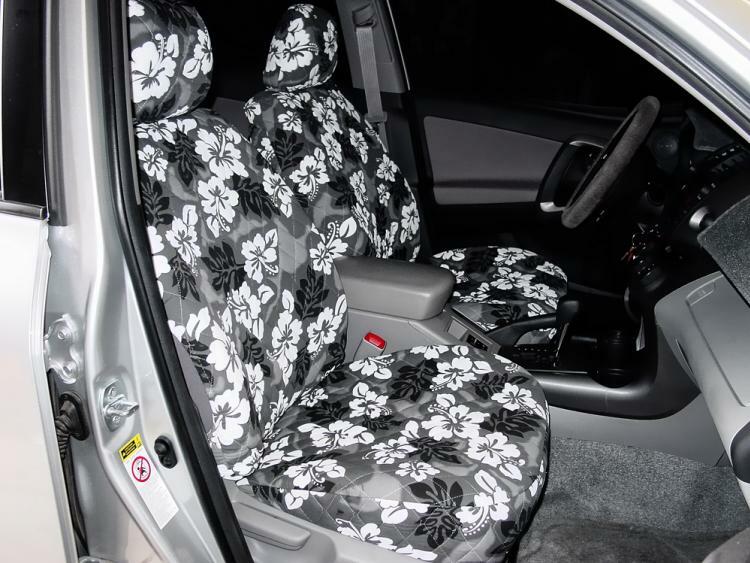 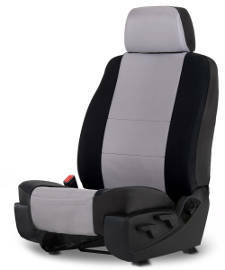 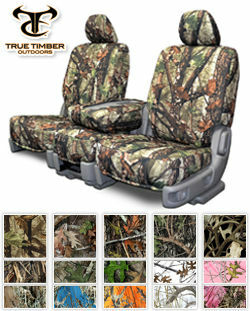 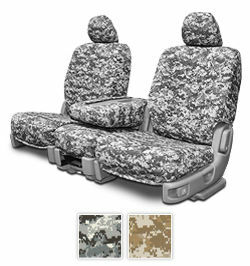 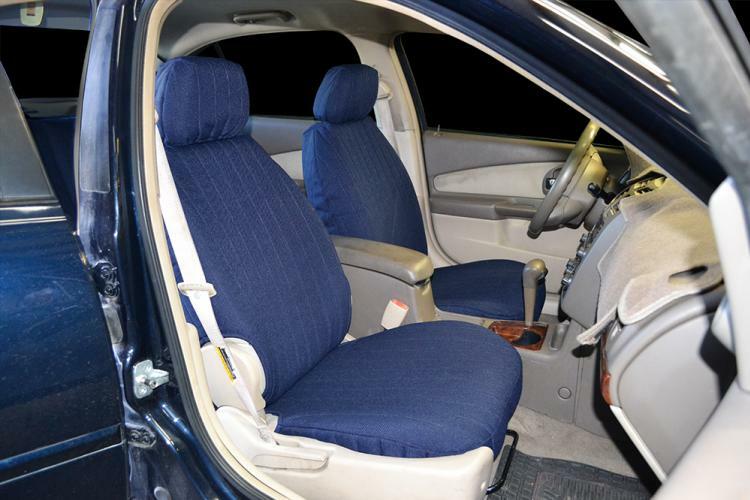 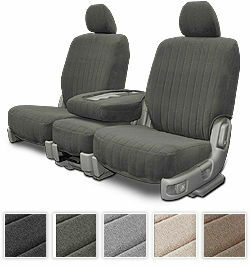 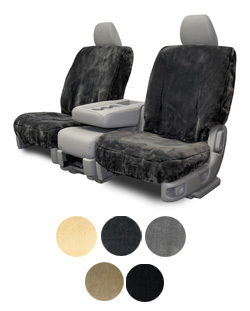 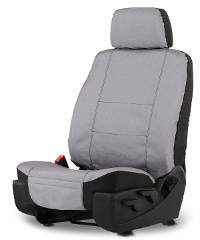 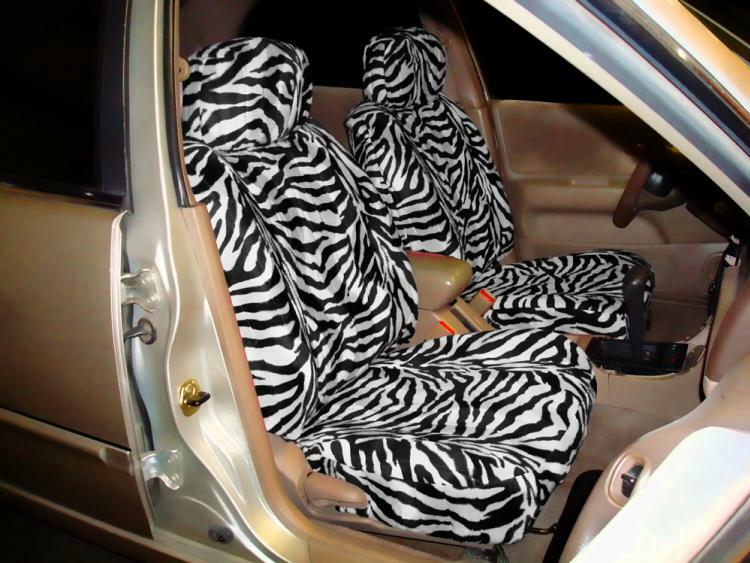 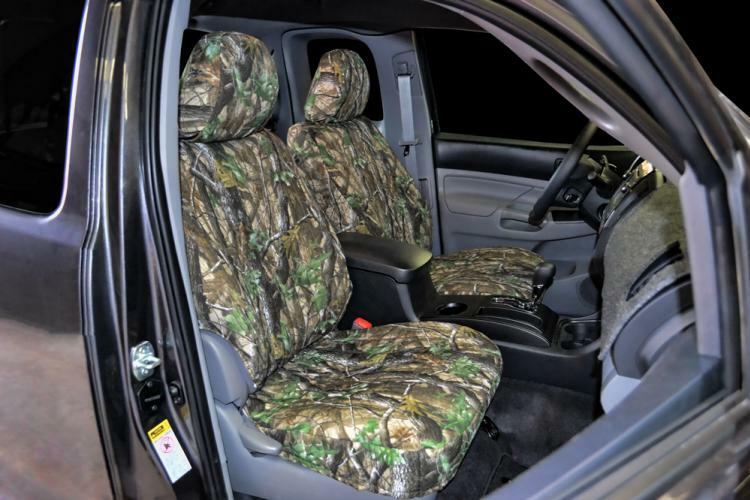 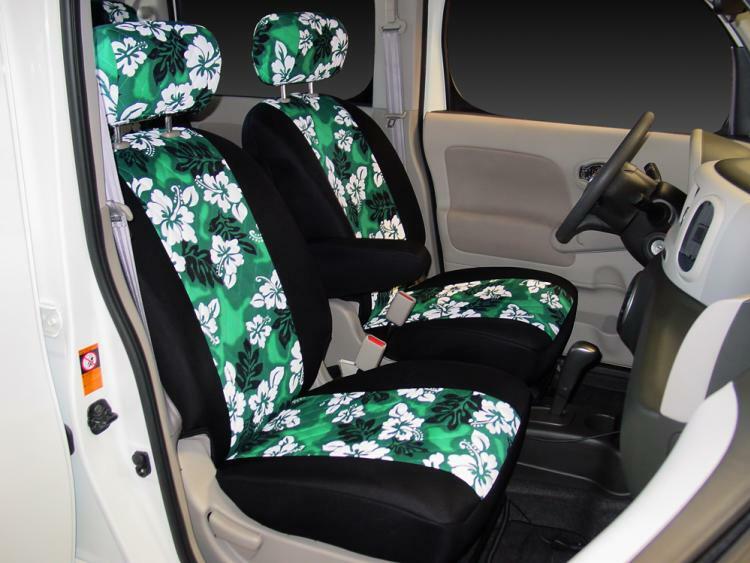 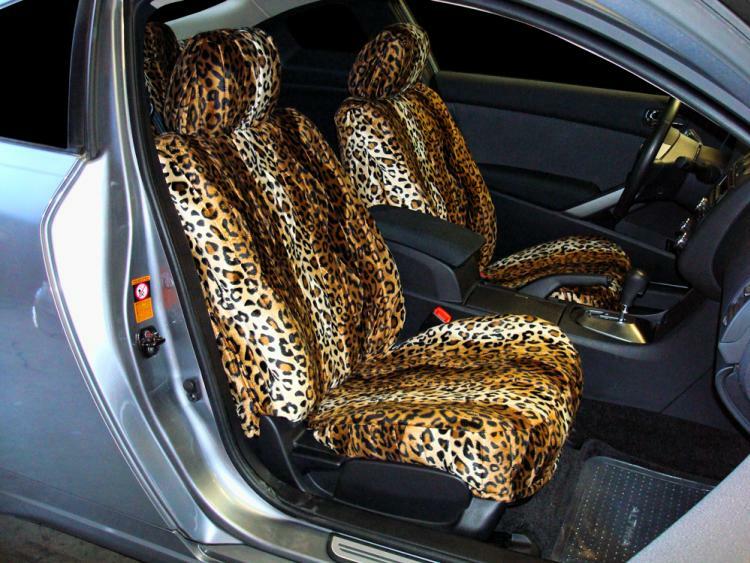 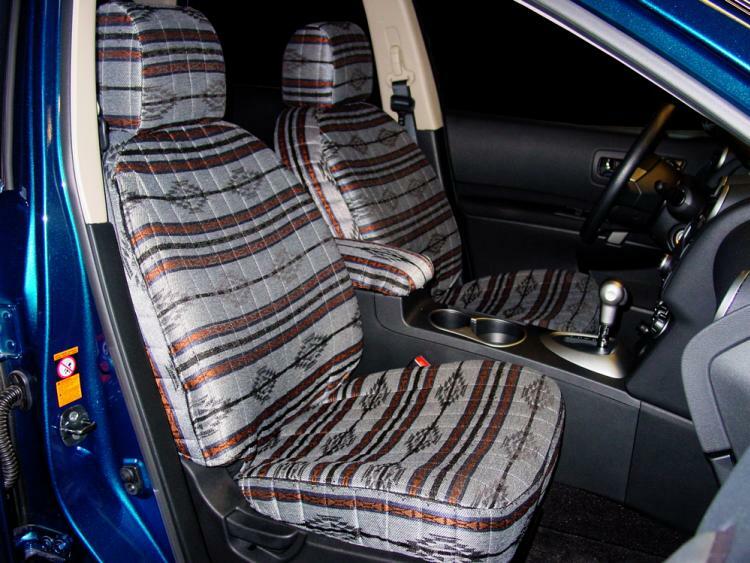 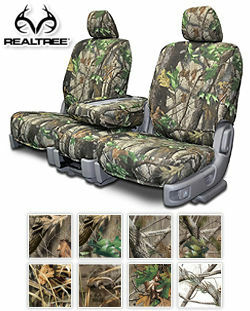 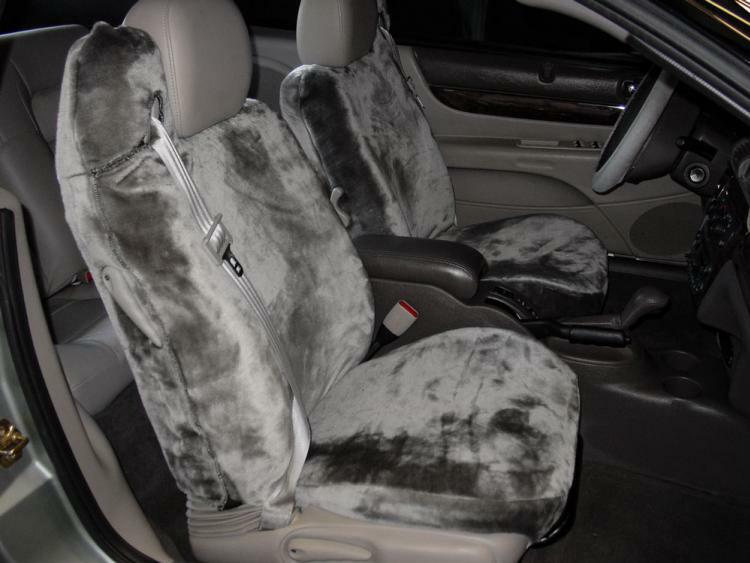 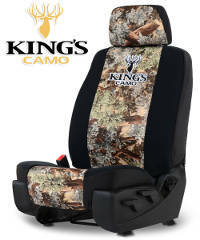 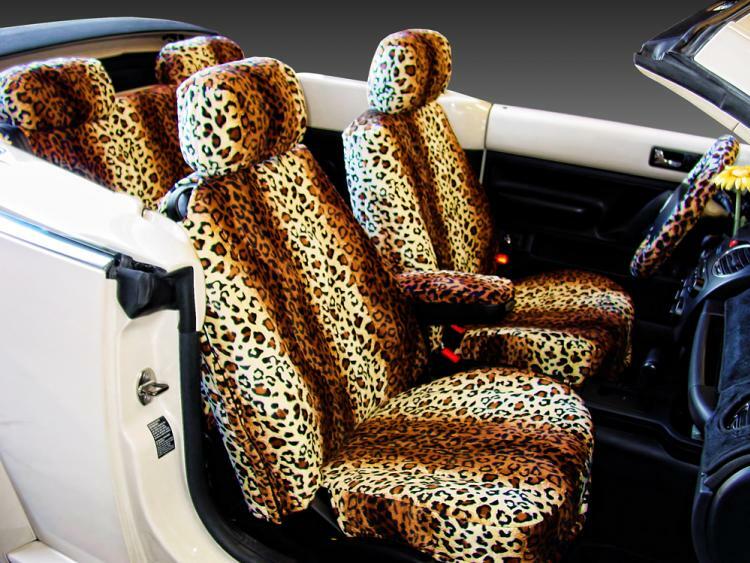 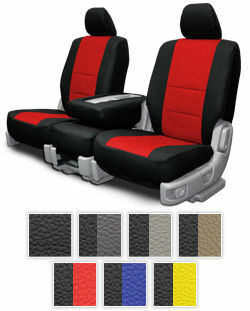 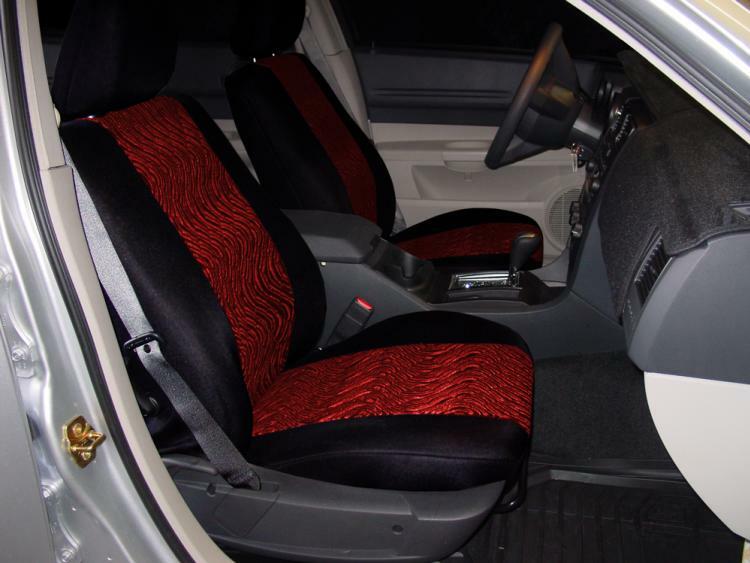 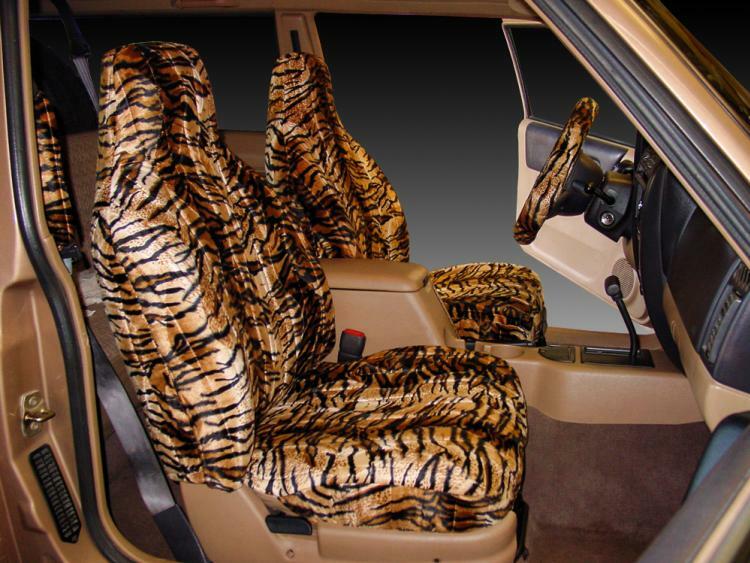 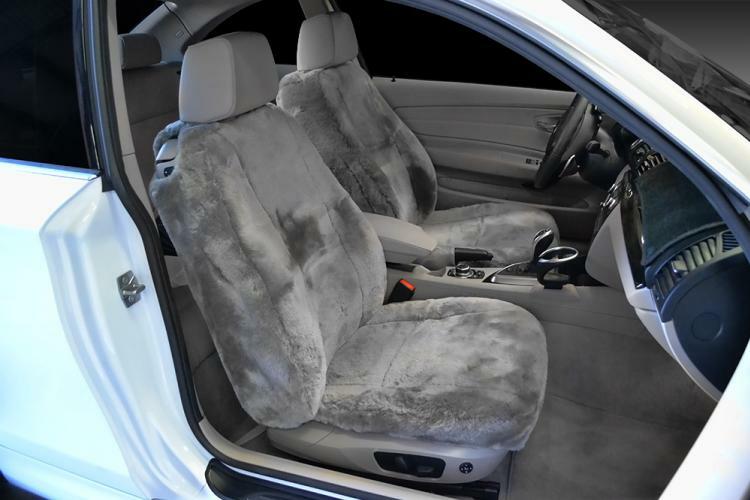 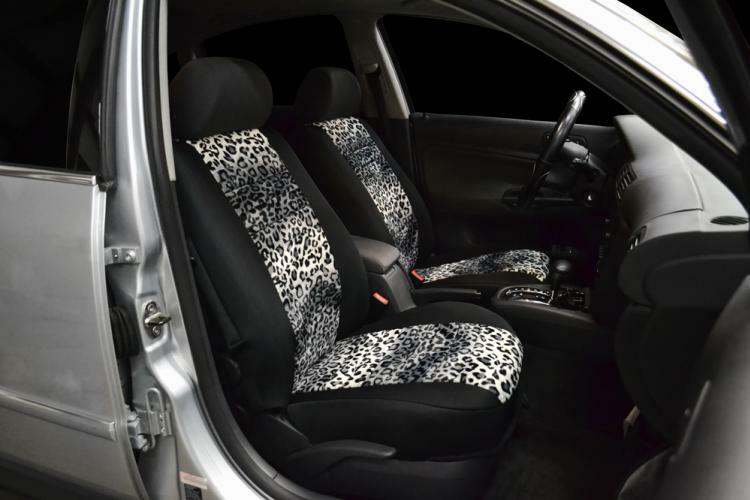 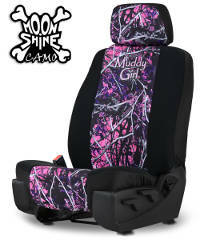 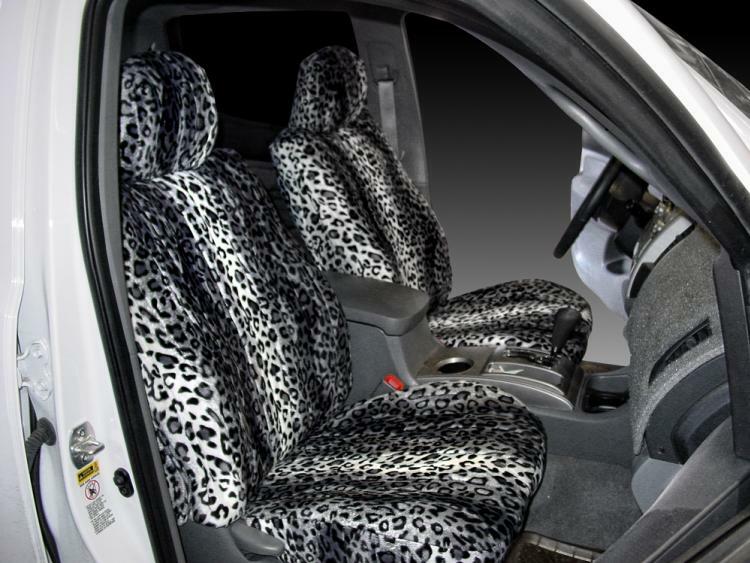 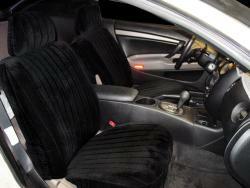 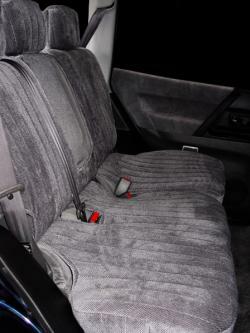 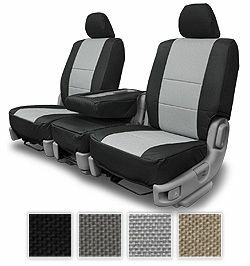 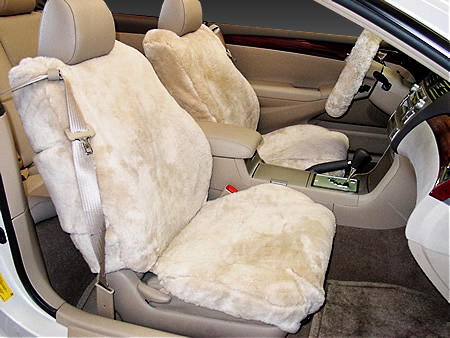 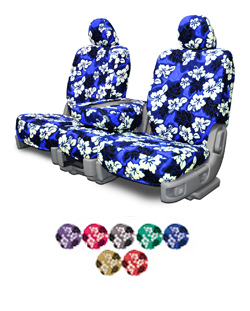 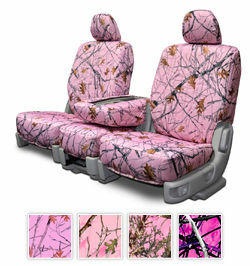 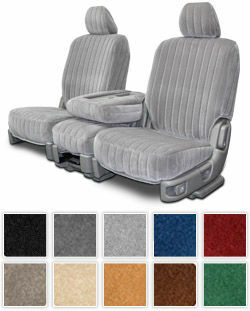 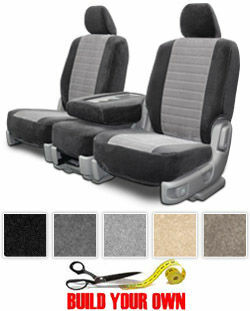 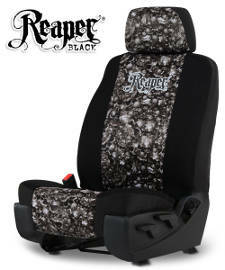 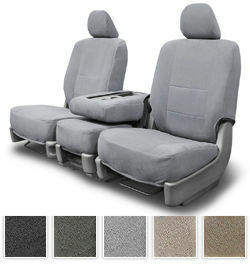 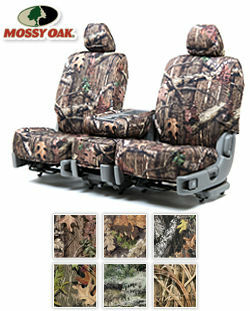 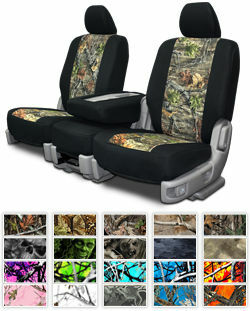 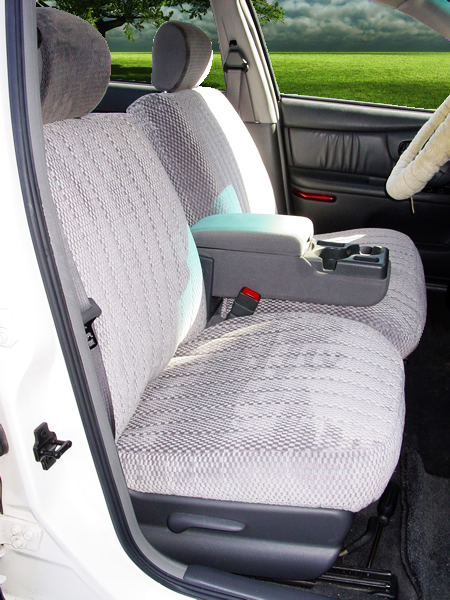 Mitsubishi car seat covers will protect your car interior and add a look all your own to your vehicle. 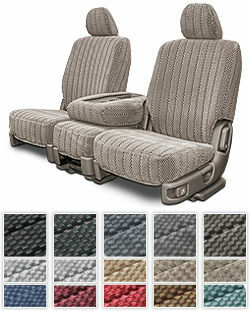 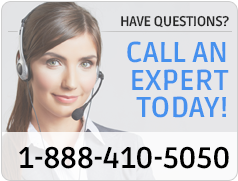 Look through the many fabric options below.